Rake with a Frozen Heart will be released in May at the same time in both the UK and North America. 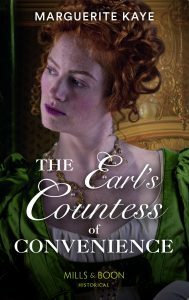 It’s a Regency but with a lot of twists, and I’m thrilled to tell you that it’s been chosen as Mills&Boon’s book of the month too. It’s available for pre-order now, but if fancy an advance copy for review, then read on. I have two book to give away, one each for a reader from North America and the UK, and all you have to do is to write up an honest review on the site of your choice – Amazon, Goodreads, your own blog, it’s entirely up to you. Interested? 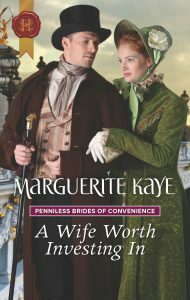 Email me, marguerite@margueritekaye.com, with Frozen Heart in the subject, and tell me whether you’re in the UK or Canada/United States. I’ll pick one from each on Friday. Update Friday 16th. Thanks to all who volunteered, I now have two reviewers. And if you don’t want to review, or if you live in another part of the world but still want the chance of a giveaway, then watch this space or sign up for my newsletter, where there will be details of more blogs and giveaways as we get closer to the release date.